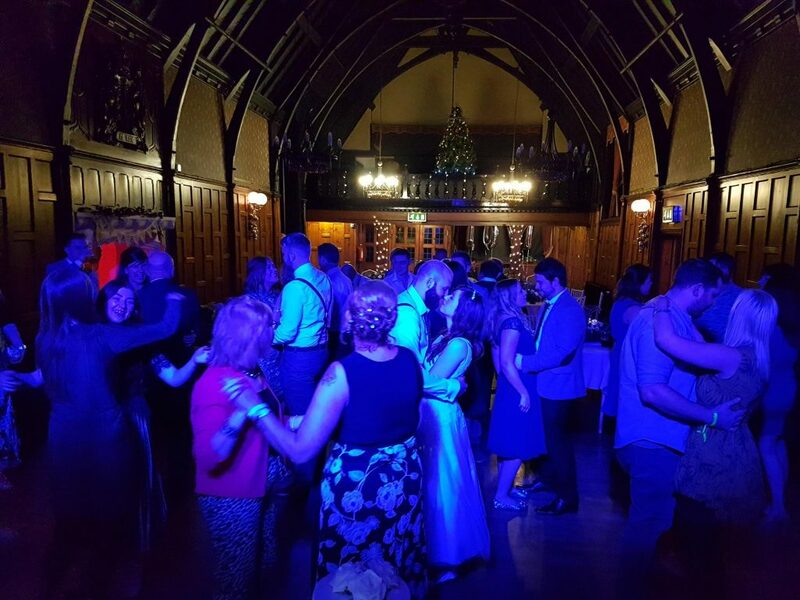 Always a pleasure to supply our popular wedding DJs for couples celebrating their Big Day at Worsley Court House. 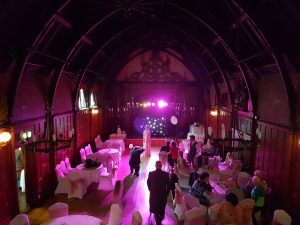 Every year, we supply more & more DJs for weddings at this fab wedding venue in Worsley village. 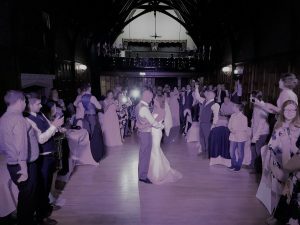 Our prices start from £275 at Worsley Court House which covers 7.30pm till 12am. Based on the DJ arriving approx. 6.30pm to set up. Any additional time is £35 per hour. If you’d like to go ahead, we ask for a 20% deposit to secure the booking. 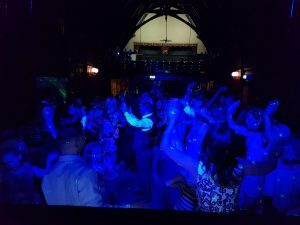 The balance is due 2 weeks prior to the party. 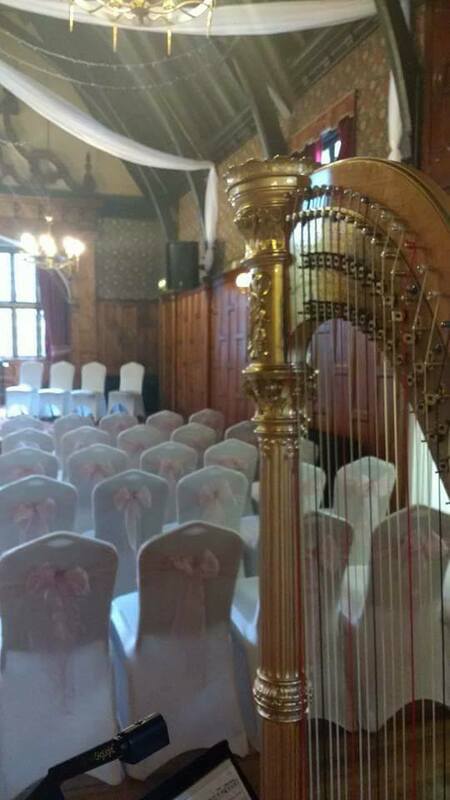 As well as our wedding DJs, we can also supply classical musicians for your ceremony/daytime reception such as harpists, string quartets etc. 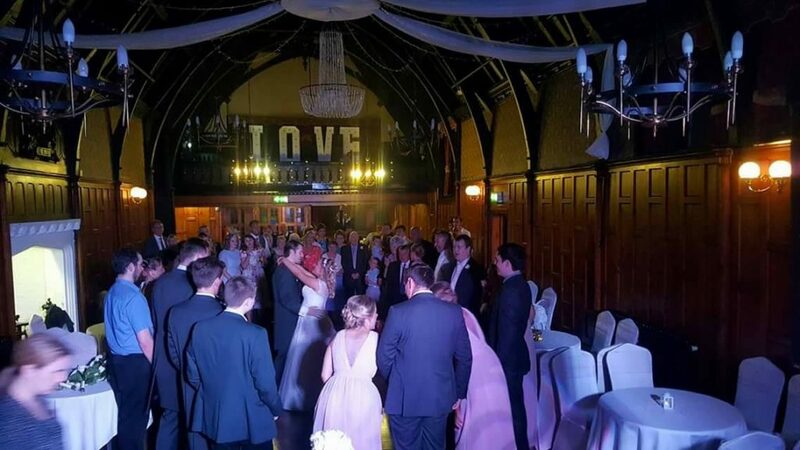 Live music & entertainment for either the wedding breakfast &/or evening reception & lots of peripheral entertainment from close up magicians & caricaturists to photo booths & fun casino tables. Please ask if you’d like any further information on our popular services & products.